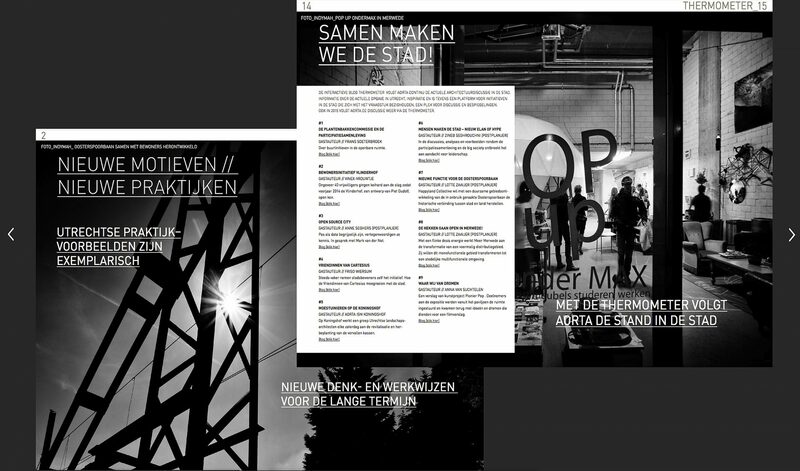 City cut-outs published in the 2014 annual of the Architectural Center Utrecht [@AORTA]. This issue emphasizes on city making in close collaboration with all stakeholders. That means also involving citizens in the process.